Order your Ultimate Support MC-FT-200 Full Tilt Adjustable Microphone Stand from AMS and enjoy Fast & Free Shipping. Get the Best Deal with our Lowest Price Guarantee & Great Customer Service! 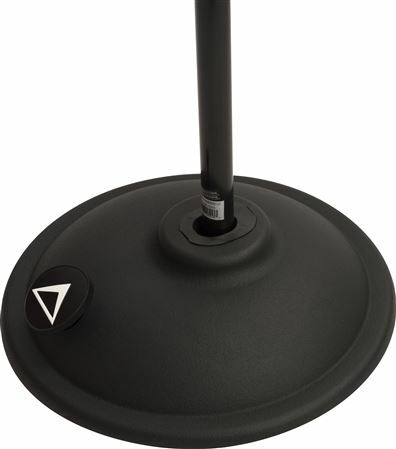 The MC-FT-200 is a full-tilt (adjustable) microphone Stand. Innovation and strength are cornerstones upon which Ultimate Support has built our reputation. 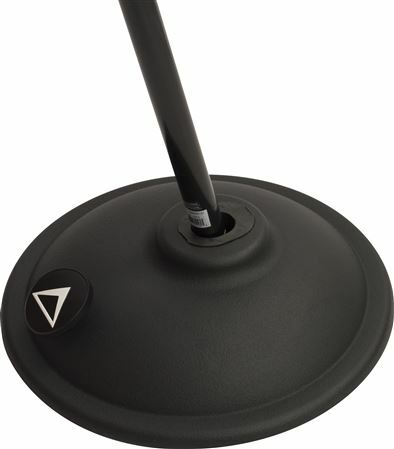 The Full-Tilt Adjustable microphone stand delivers strength through previous innovations such as a fast, quiet, and reliable clutch, built-in cable management clip, and a super stable weighted base. As a further innovation we have designed this Full Tilt stand with a foot pedal control allowing you to adjust the angle of the mic to the angle of your choice- perfect for performers who need to make room for floor pedals or unique instrumentation. Vertical Height: 35" - 62.75"